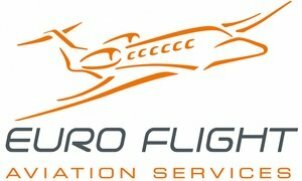 Your comfort is our passion – your business flight with Euro Flight Aviation Services will be a journey in utmost comfort. Our experienced and well-trained crew will tend to your every need and bring you quickly and safely to your destination. Our jet is one of the most reliable private aircraft and offers a superior degree of safety. All technical equipment and components are subject to continuous quality inspections.